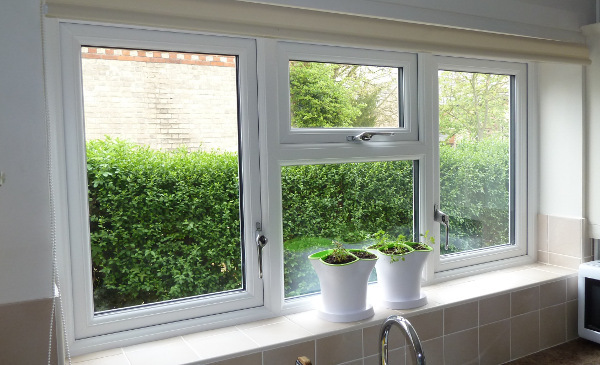 Casement windows are designed with side hinges that allow them to open outward and to either the left or the right. They are usually than they are in width. Their entire sash opens to provide top-to-bottom ventilation. 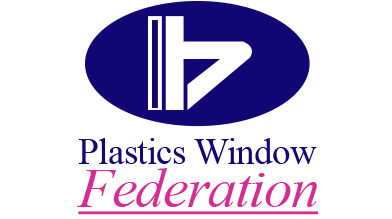 Casement window features have developed over time, with small glass panes used initially, which increased in size as glass making methods developed, with leaded lights popular in the early 19th century.